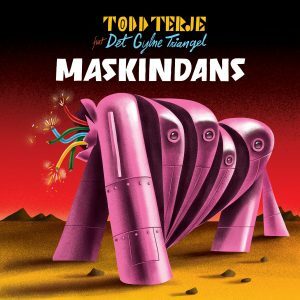 Norwegian producer and musician, TODD TERJE, today drops his new single ’Maskindans’, bursting with chorus bass, mutant guitar riffs and infectious 4/4. Listen HERE. ‘Maskindans’ is a body moving cover of a Norse Synth spectacular from the dystopian dance floors of ’82. 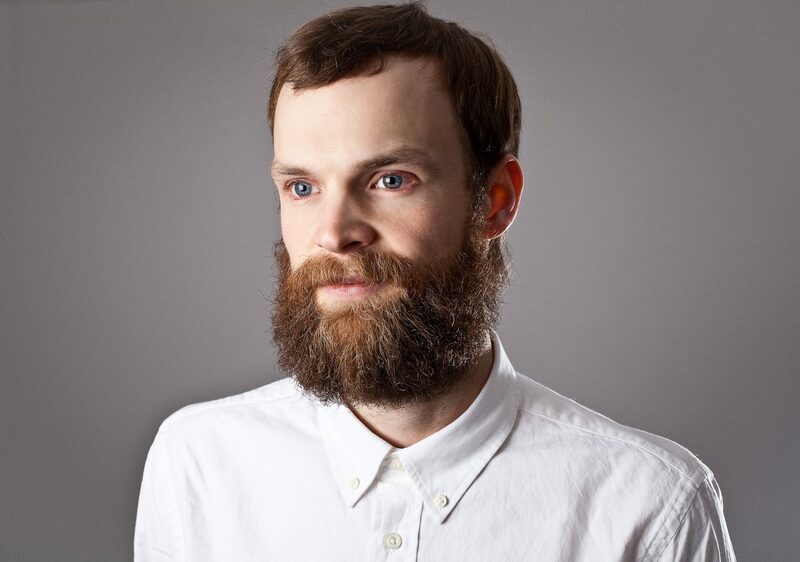 It’s the first track to be taken from Terje’s long-awaited second album following his 2014 debut LP It’s Album Time! which included the stand-out track ‘Inspector Norse‘ and was recognised as one of The 100 Best Albums of the Decade So Far by Pitchfork. With a minimal wave goodbye to the moodier moments of the original, Terje turns up the funk and gets lost in the groove on this deep discoid delight. Luring Det Gylyn Triangle back into the booth for the first time in 25 years, Terje topped off the track with a newly recorded vocal from the original lyricist, closing the temporal loop and opening the door to dance floor nirvana. The release of ‘Maskindans‘ also comes with a re-work by Erol Alkan. Adding in an insistent bassline and mechanical beat power, Erol Alkan replaces those dub disco flourishes with the strobe-lit pulse of Giallo, stripping the track back into a dark wired dancer which steals a beat on the imminent Electroclash revival. Slip into your tin foil hat and do the ‘Maskindans’, it’s almost album time. Available now to buy/stream HERE.